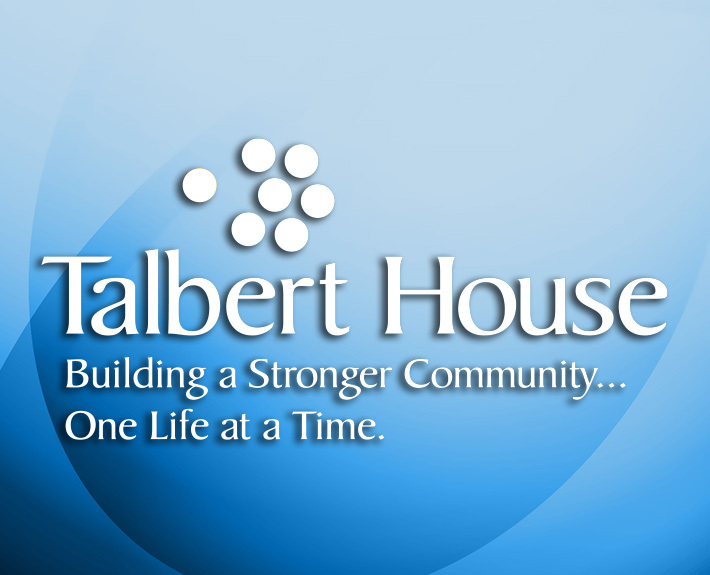 Talbert House - REPASS, Inc.
With an upcoming renewal levy on the ballot, which is a source of funding for Talbert House and it’s programs, it was important to ensure a compelling messaging strategy was in place that could resonate strongly with voters and drive support of the levy. REPASS was invited to provide consulting services to the client team to help develop a communication strategy. REPASS designed and led a series of communication strategy workshops with members of the client team to explore and drive alignment of voter segments to target communications, develop a levy positioning statement, and formulate the key messaging platform. REPASS then conducted qualitative research to validate and refine assumptions in the targeting strategy, as well as test multiple messaging platform concepts to determine which were most effective in creating support. REPASS was able to help the client develop a comprehensive communication and messaging strategy that is informed with insights directly from key voter segments. The strategy is helping the client efficiently reach voters with a more effective message. © 2015 Copyright - R.L. Repass & Partners, Inc.